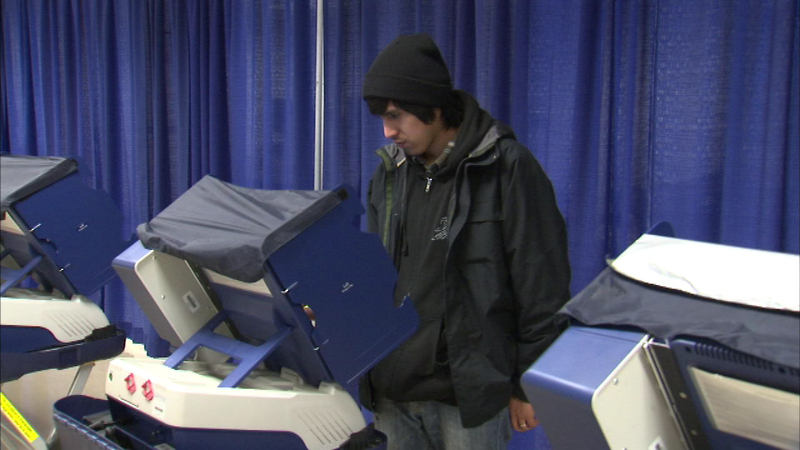 CHICAGO (WLS) -- Chicago voters are taking advantage of the chance to cast their ballots early in the mayoral runoff. Chicago Board of Elections officials say more than 72,000 ballots have been cast - that's more than twice as many early votes that were cast at this point in February for the initial mayoral election. All voting sites are open Sunday from 9 a.m. - 3 p.m. See a full list of locations here. Your final chance for early voting is next Saturday.